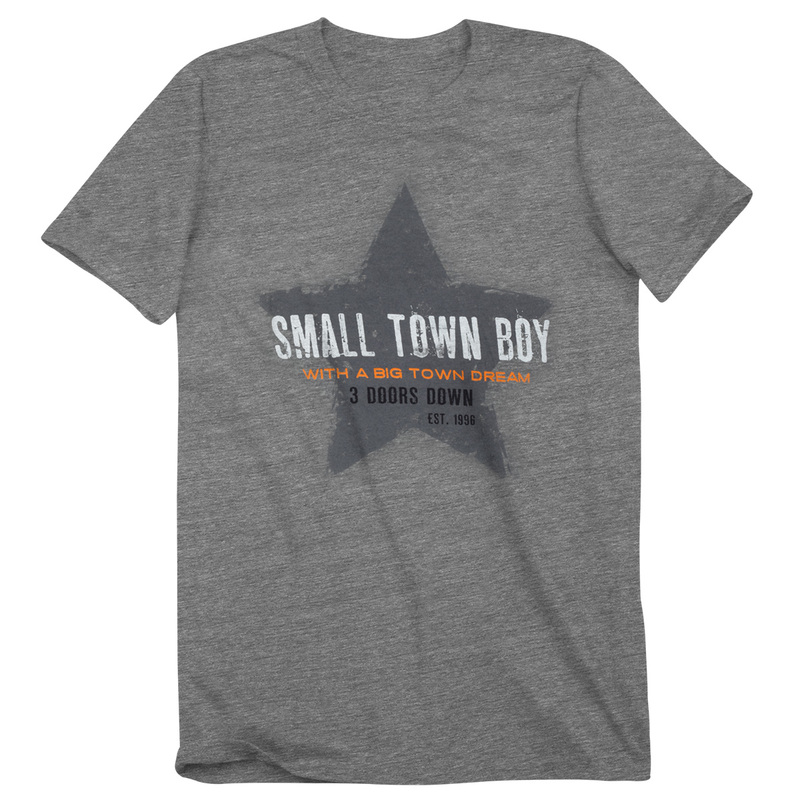 Small Town Boy with a Big Town Dream design on the front. Bought this for my son-in-law!!! He is from a small town In Michigan, loves the band, said it was just great! !